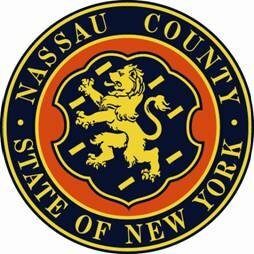 Nassau County Executive Edward P. Mangano today announced that the south phase seawall reconstruction along West Shore Road will begin October 15, 2014. Bayville, NY - September 10, 2014 - Nassau County Executive Edward P. Mangano today announced that the south phase seawall reconstruction along West Shore Road will begin October 15, 2014 and will be complete for the beginning of the 2015 summer tourism season. The work will address the approximately 2,000 linear feet of seawall and road from the Long Island Rail Road (LIRR) trestle to Cleft Road. In addition, an approximately 1,000 foot section of the north end of West Shore Road - which was damaged by an early summer storm - will be repaired. Subject: LongIsland.com - Your Name sent you Article details of "Mangano Announces Plans to Rebuild Southern Section of West Shore Road"